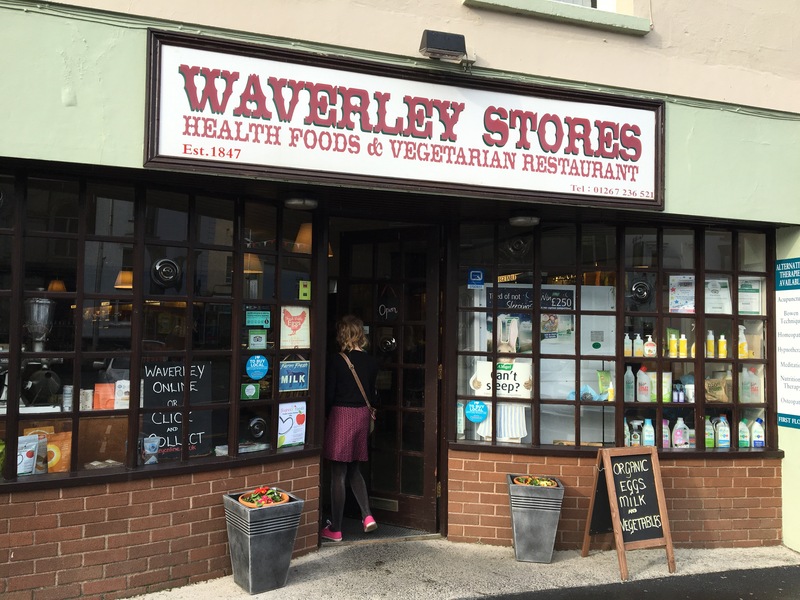 Having just returned from a relaxing mini-break in Carmarthenshire, I thought I’d continue my series of reviews on health food/speciality food shops around the country. 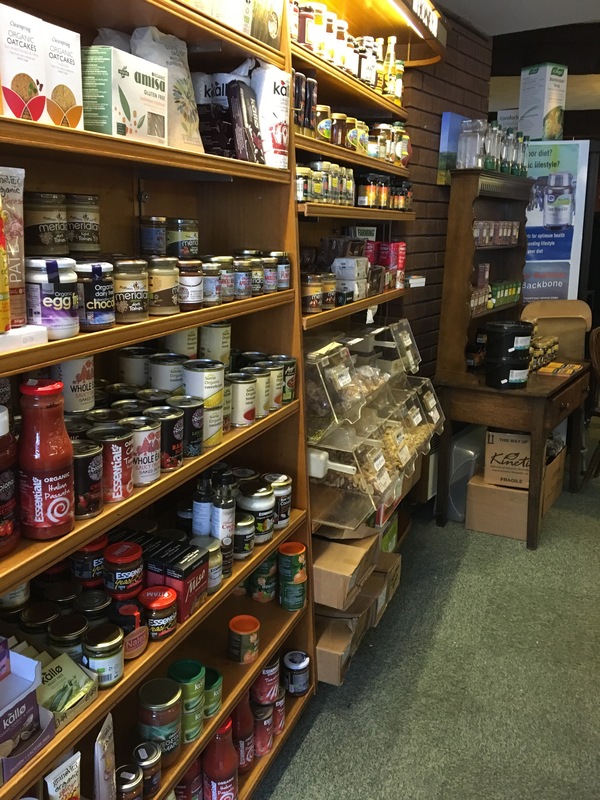 Despite managing to miss the main shopping centre of Carmarthen we came across three well stocked health food shops within a five minute walk. Could Carmarthen be the best stocked town for health foods in the UK? Admittedly, one was a very small Holland and Barrett, but that still counts if you’re looking for essentials! 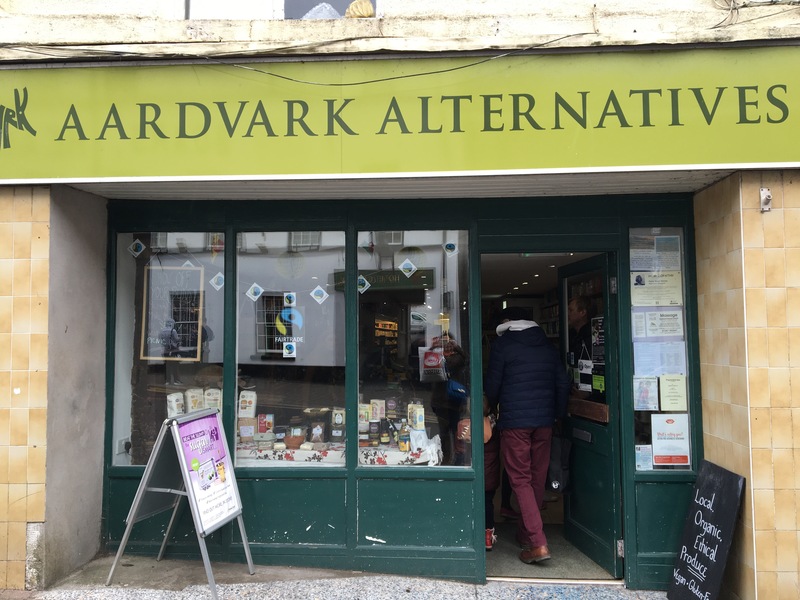 We first came across Aardvark Alternatives at 6 Lammas St. A veritable little warren of interconnected rooms, packed with interesting and well chosen products. 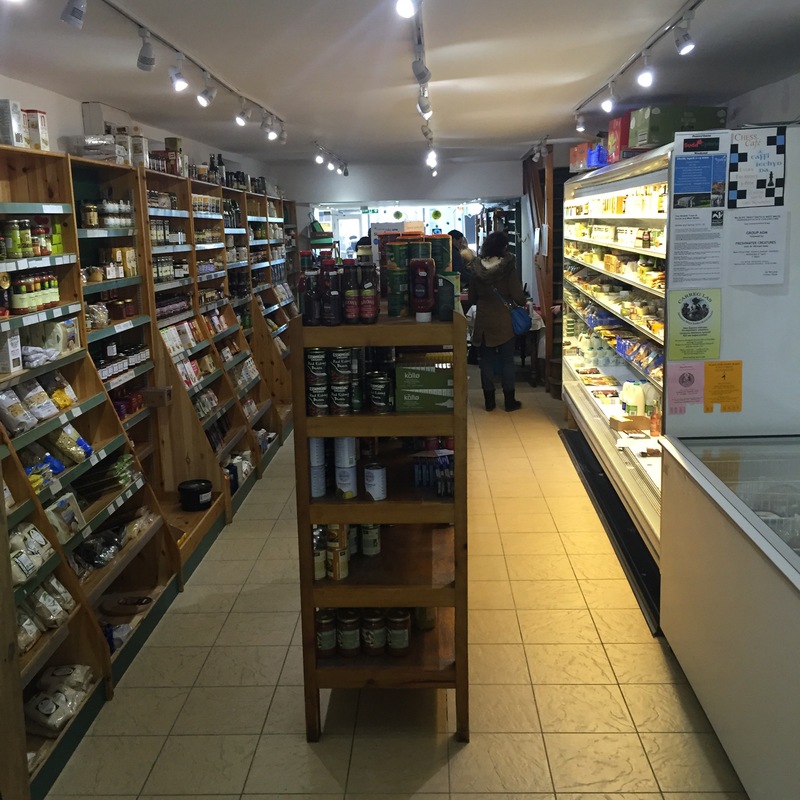 The shop keeper was deep in discussion with a girl who had just had restrictions placed upon her diet and was offering lengthily and knowledgeable advice – always a great sign in a Health Food Shop. 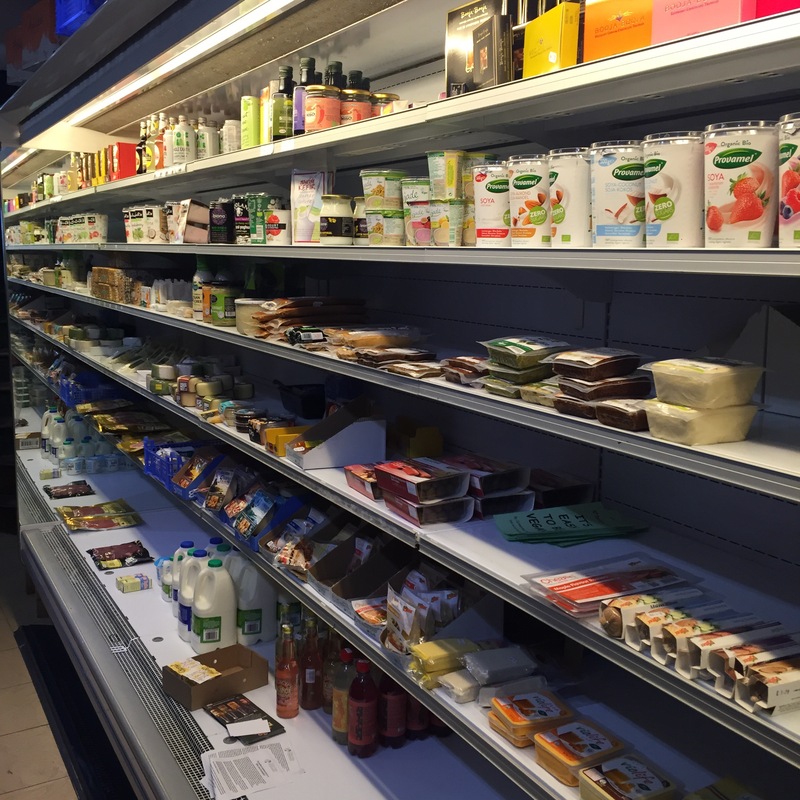 Aardvark Alternatives had everything from fresh, local vegetables to a well stocked fridge and freezer, store cupboard essentials, as well as an upstairs filled with health and beauty supplements and on site treatments. It’s well worth a detour. 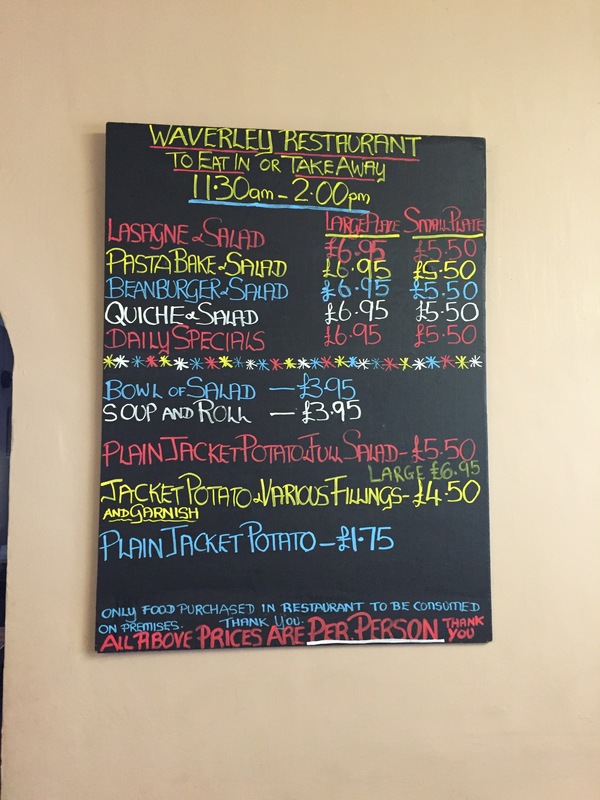 Further up the road at 23 Lammas St, we came across Waverley Stores and Vegetarian restaurant. This cavernous shop had a similar good range of products (maybe a slightly smaller variety) but also housed an impressive deli style counter and cute vegetarian restaurant at the back of the shop. It was closed when we visited at nearing 5pm, but the menu looked appealing and how wonderful to find a veggie restaurant in a small town. The shop owner was delightful and gave us some fantastic advice over the best local attractions for our short trip.